If you are reading this post then chances are you are aware of the BlackOut that hit the Clique Vodka networks over the past couple weeks. The good news is, the BlackOut ended today. For months there has been talks of a change coming to Clique Vodka. The change was inevitable and although it was a tough decision, it was one that needed to be made. This is the change. 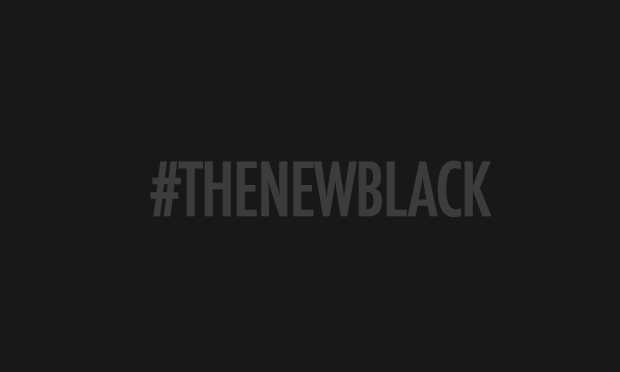 Welcome to the new Clique Vodka – The New Black. Over the past few months, the shelves have been clearing of the old Clique Vodkabottles in preparation for the release of these new bottles. 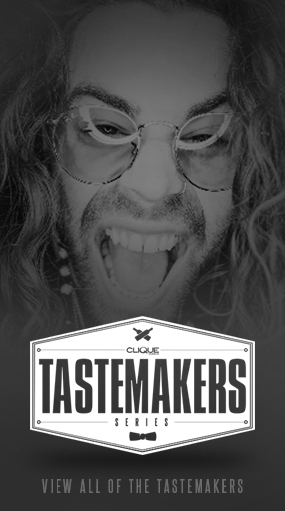 Clique Vodka has upgraded and is here to change everything! Yes, the new bottles are black. No, the vodka is NOT black. In fact, Clique Vodka won multiple awards including 2 gold medals in 2012 so there is no way the vodka is changing. It’s simply too good. If you stop by the Facebook or Twitter page you will notice all updated imagery. Again, everything is changing! For the iPhone users out there, check out the brand new DrinkyPal app for Free! The new DrinkyPal app not only supports #CliqueShots, it still provides you with a safe alternative to avoiding drinking and driving. The DrinkyPal app not only can find you the nearest cab, you can also find and book a nearby hotel if needed. Click HERE to Download DrinkyPal for FREE! There will be many more updates throughout the day, for now enjoy Black Friday! 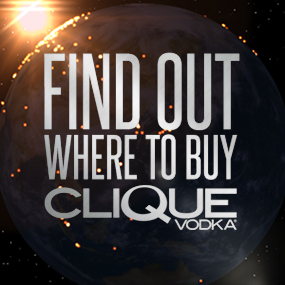 If you like the upgrade to Clique Vodka, share the news with a friend!